It covers a surface area of 9 553.5 hectares and its altitude varies from 800 to 2 100 metres above sea level. 7 530 hectares belong to the Nature Sanctuary and the remaining 2 002 which belong to the National Reserve, were incorporated thanks to the Zoological Society’s contribution. The park’s underlying objective is to protect the last remaining population of huemules in Central Chile. 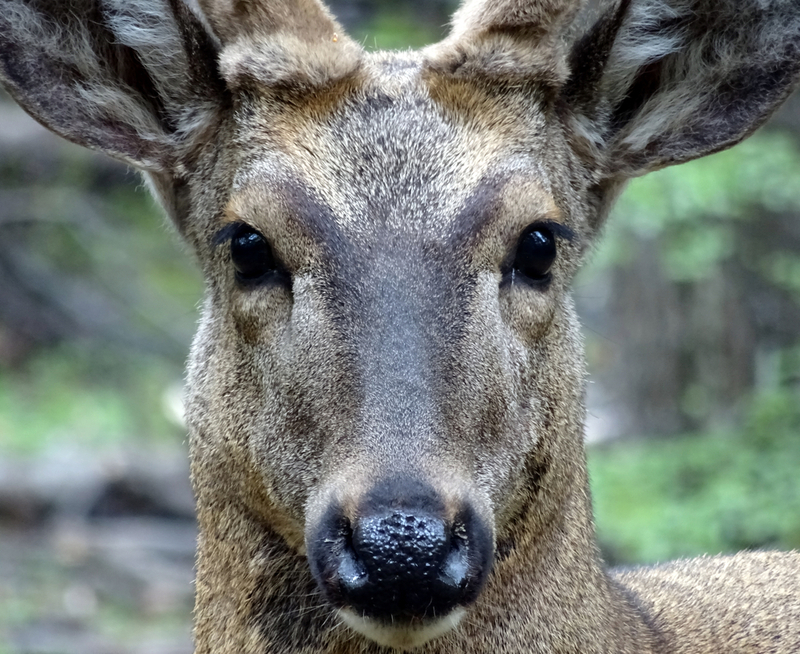 It is a heraldic animal, an Andean deer in danger of extinction that used to live in the area south of the River Cachapoal. There are 121 types of vegetable species, and because of the park’s wide range of altitudes it has a broad spectrum of animal species; 26 mammals, 49 birds, 7 reptiles and 4 amphibians.